What am I currently doing: first week of August 2018 update. Curious on what I am working on right now as an illustrator and animator? Check out this blog to know everything! I think this character is naturally gorgeous. I am hoping to see it animated soon. Here’s another that I am currently working. She’s a character from a children’s book. (Figure 2)You can follow my social media pages so that you’ll be updated to all my latest news. I usually upload screenshots of my wips. But for these samples here, these are only viewable on my blog. I have different photos uploaded on social media sites, so keep posted. 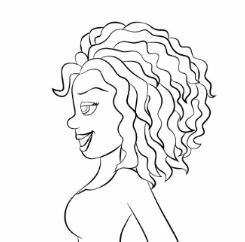 Here’s a cute girl, friend of the main character of a children’s book. And they are playing. I also had projects that require me to animate. I’ll show you one that is a client’s project, and the other one is a personal project. 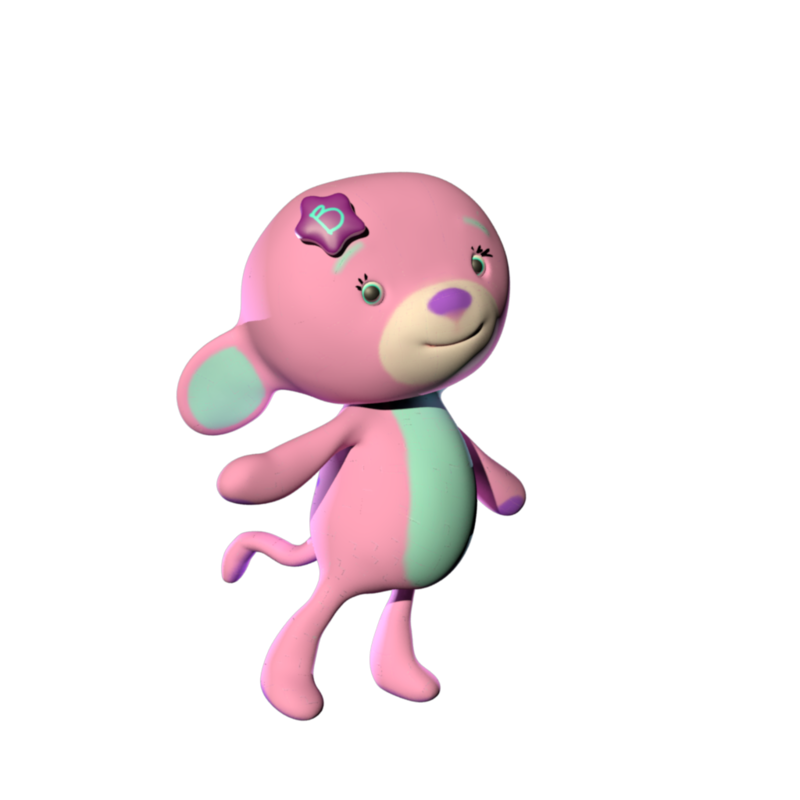 I am working mostly with 3D animation now, but I still love both 2D and 3D. The themes of my projects really align with what I am good at. 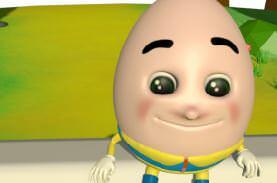 This Humpty Dumpty, (Figure 5) 3d sculpt, and test render on mental ray. I haven’t added light effects yet, waiting to finalize the animation then I shall add some effects and proper colors. I hope my client likes it! I’m also starting to learn a new software, Moho. It’s a 2d animation software perfect for making 2d cartoons. I have used it once when I was in art school, because it’s originally named anime studio. My anime addict friend introduced this software. It’s like adobe flash, but with limited functionality. It’s easy to use too because you are only presented with essential tools to create an animated cartoon, but I still need more time to master the tools. It has drawing tools, rigging, and animation tools. Overall, I enjoyed using moho for 2d animation. You might wanna try it too! If you have questions with illustration, animation and any technical problems with creative software, I might be able to help, so don’t hesitate to reach out!